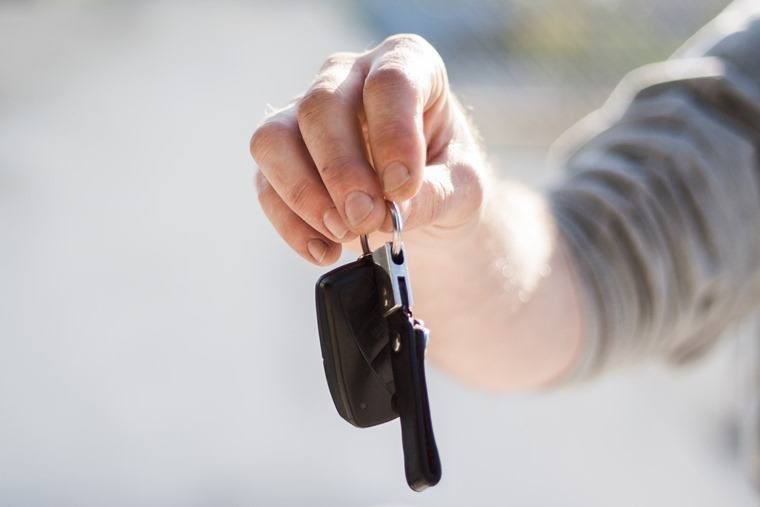 While the mainstream media whipped up controversy around motor finance last year, the Financial Conduct Authority (FCA) was busy looking into the facts to assess whether consumers are at risk of harm. In its latest relatively calm update, the FCA has revealed, among other things, growth in motor finance has been strongest for consumers with better credit ratings, arrears and default rates remain generally low, and lenders are adequately managing the risk of a severe fall in prices for used cars. So was it all just a storm in a tea cup? Most of the growth in motor finance has been to lower credit risk consumers, and arrears and default rates remain low although those for customers with the lowest credit scores are relatively high[er]. Contracts are generally transparent and website terminology and language appear to be clear and consistent. There is no significant relationship between financial distress in motor finance and other consumer credit products. The largest non-bank lenders are adequately managing the prudential risks from a potential severe fall in used car values while asset valuations and risk management processes appear to be robust and appropriate strategic plans are in place. Some types of commission arrangements can provide incentives for brokers to arrange finance at higher interest rates for their customers. The FCA will therefore be assessing whether the risks are adequately controlled by lenders, including lender and broker regulatory compliance, to minimise the potential for harm to consumers. The overall picture is of a market that is aware of, and managing, the risks and is generally working well in the interests of consumers. But let’s be honest and not pretend everything is rosy and there is always work to be done to better protect the consumer. A mystery shopping exercise – this will ensure customers have enough clear and transparent information available to them when taking out motor finance. Checks on affordability for lower credit scorers – this will be achieved by looking at how lenders check if a customer can afford repayments and what data they use to double check, with a particular focus on those with a low credit rating. Tests whether there is enough control over commission arrangements – the regulator will carry out a survey to check if the difference in commission rates on the lower and higher interest rate deals could be harmful to consumers. Commenting on the initial findings, the Finance and Leasing Association said: “We welcome the FCA’s update on its exploratory work in the motor finance market – particularly that most of the growth in the sector has been for those customers with higher credit ratings, that arrears and defaults remain low, and that prudential considerations are being robustly managed. 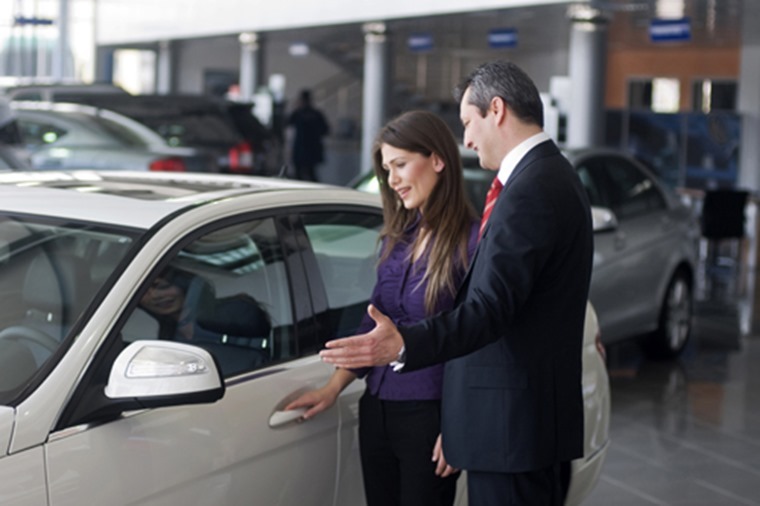 The British Vehicle Rental and Leasing Association, whose members provide personal finance on more than 1.6 million vehicles in the UK said: “Motor finance is essential for helping families who are just about managing gain access to vehicles. The FCA expects to complete its work by the end of September 2018. It will set out any areas of concern identified and next steps at this point.